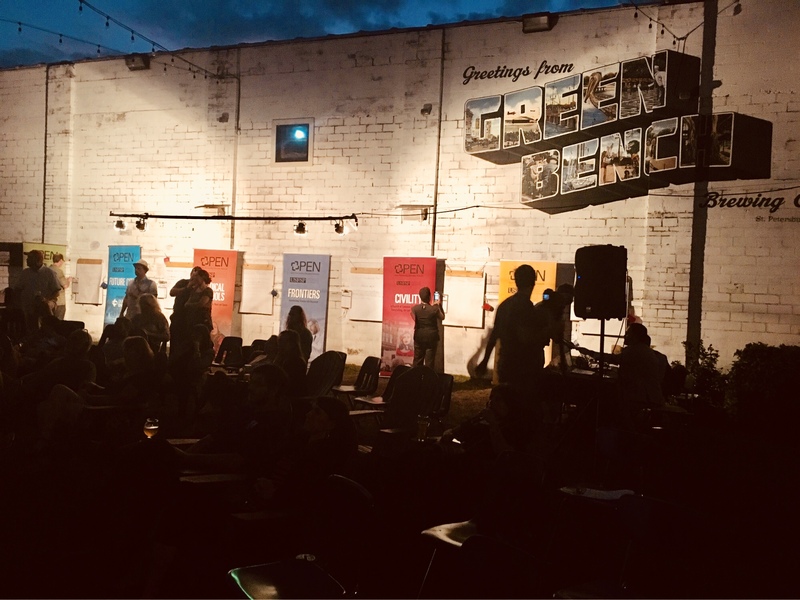 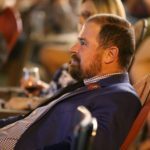 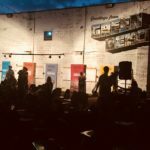 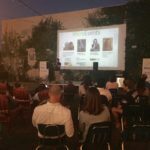 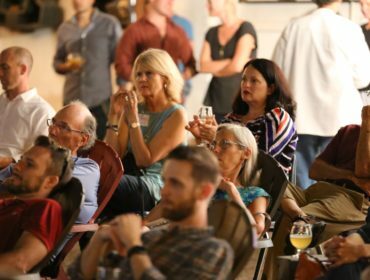 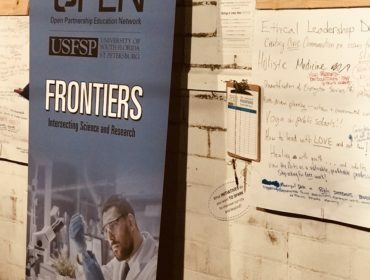 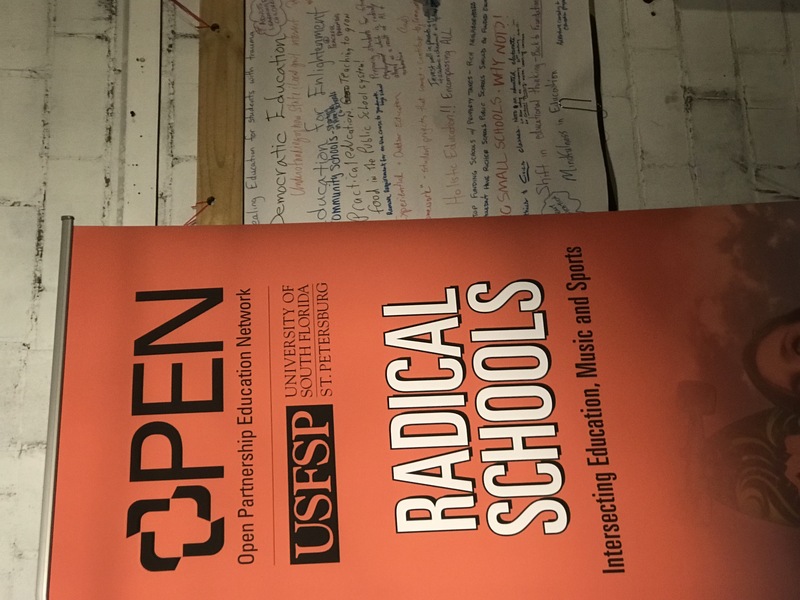 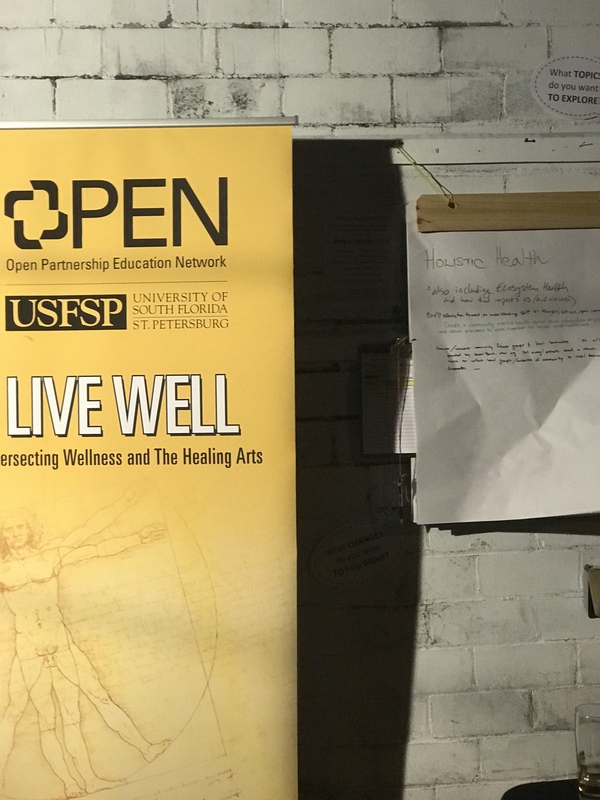 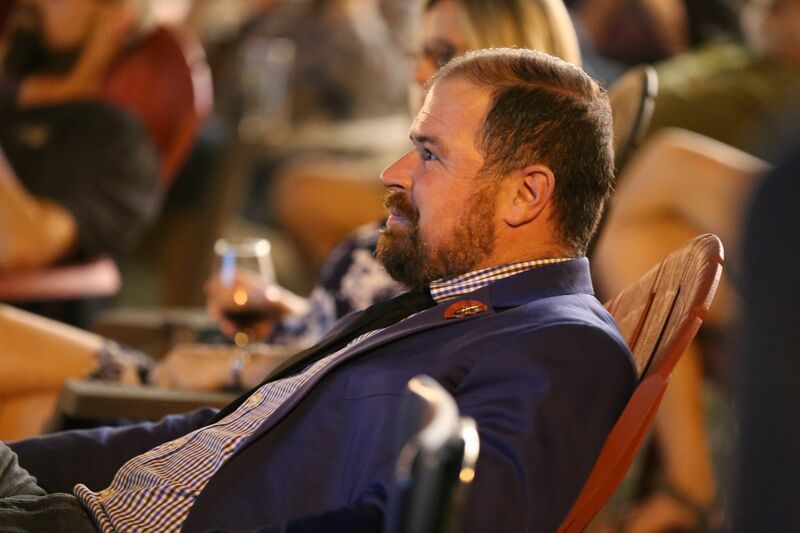 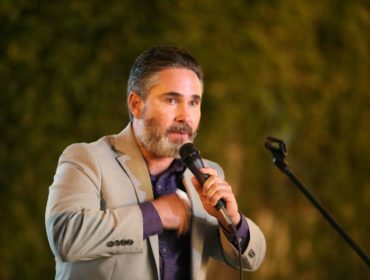 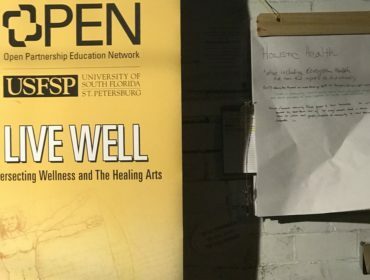 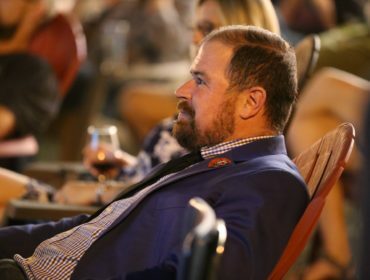 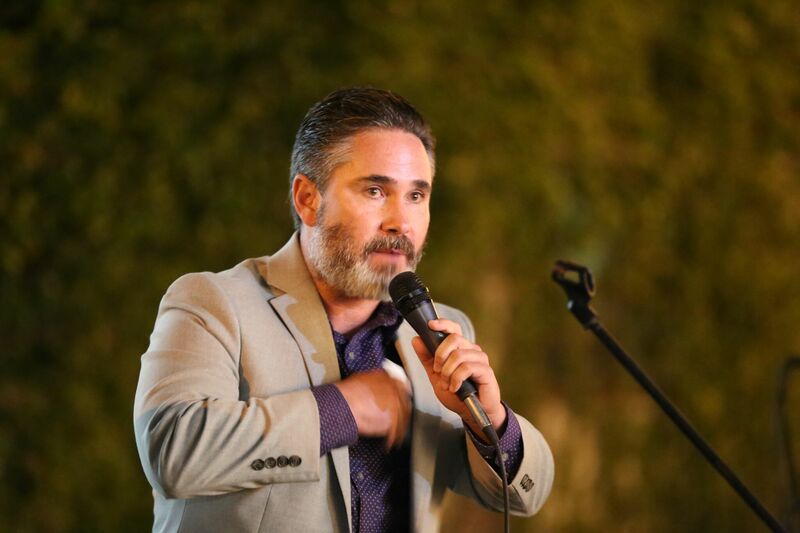 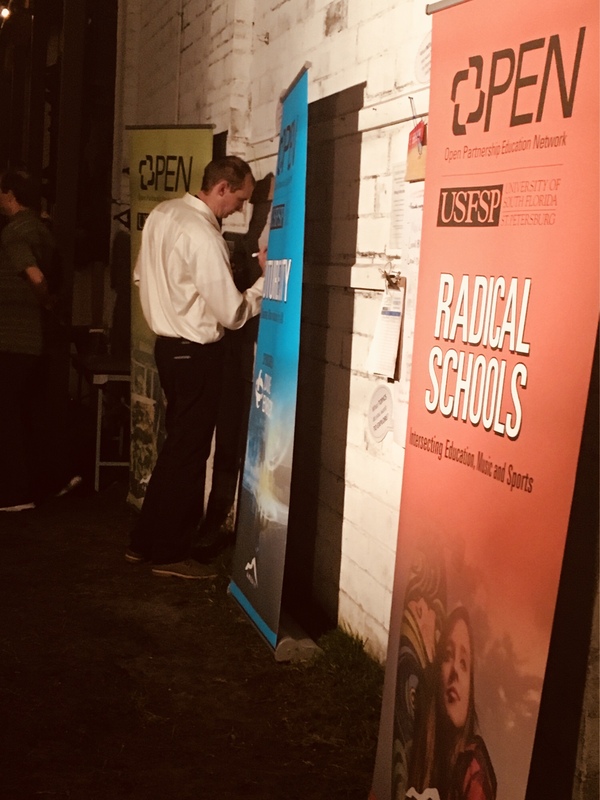 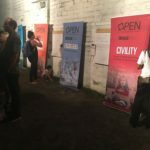 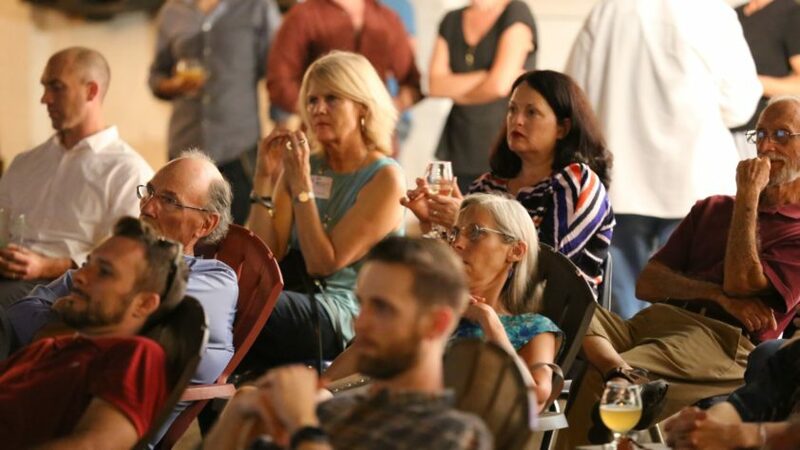 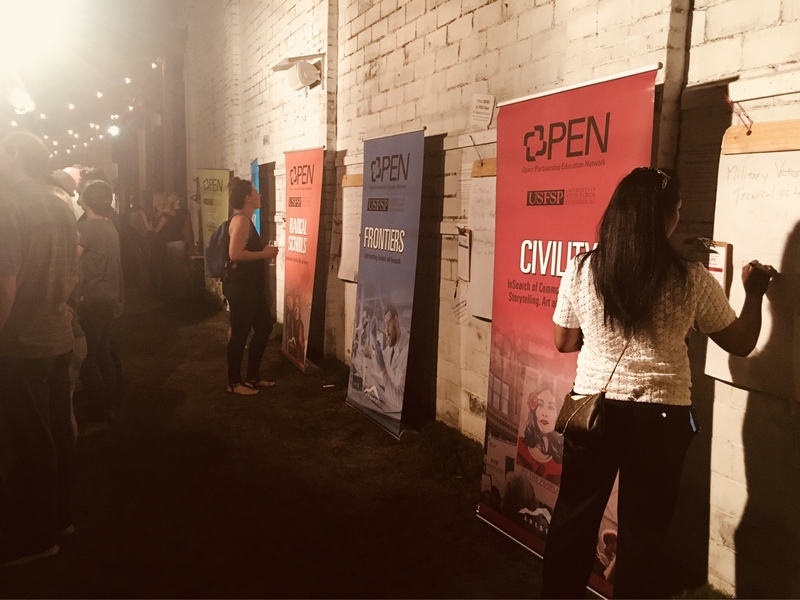 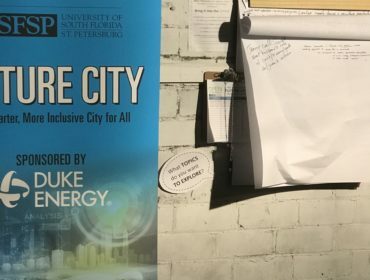 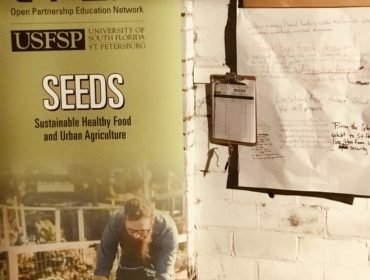 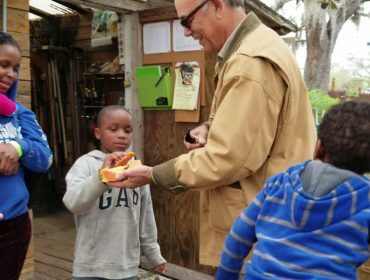 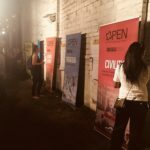 The OPEN community across St. Petersburg came together on February 21st at Green Bench Brewery to highlight and thank the many people connected to the 2017 launch of the OPEN thought leader community platform and the 2017 Et Cultura Festival. 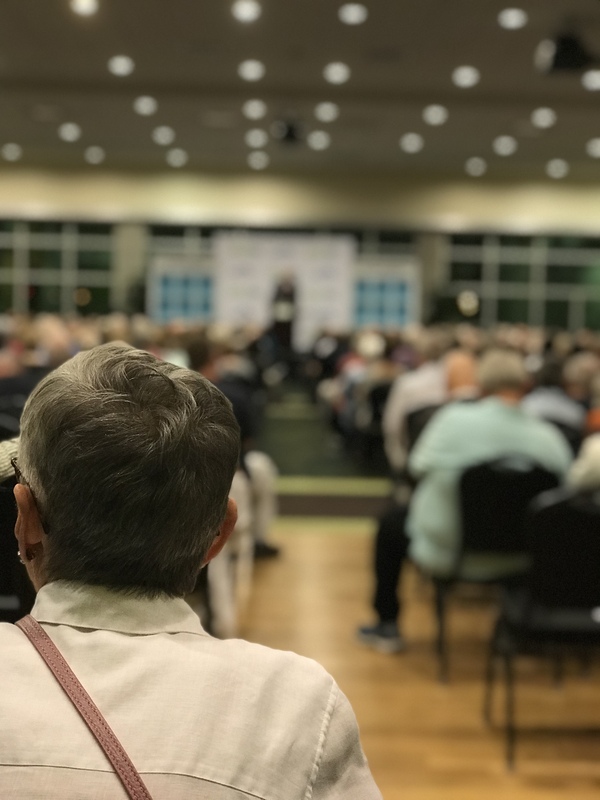 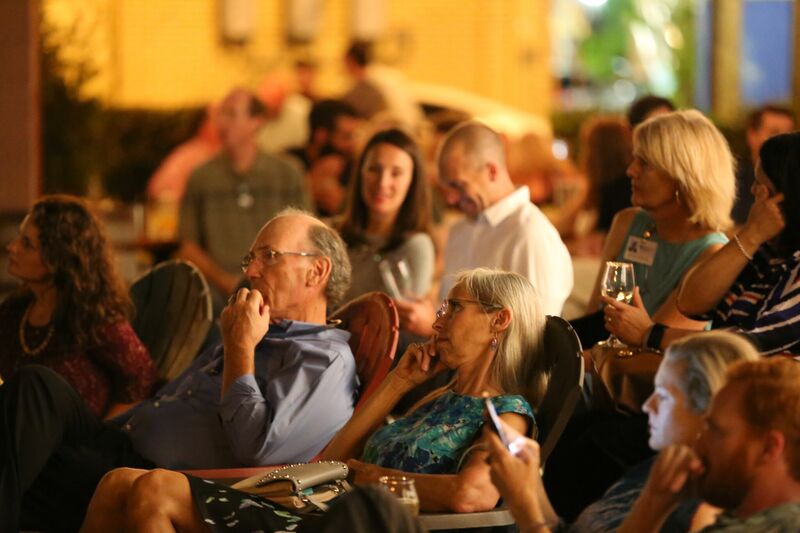 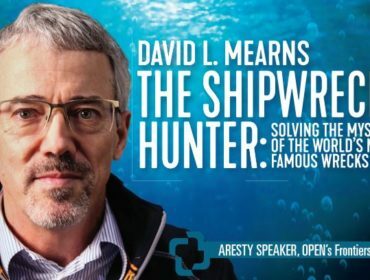 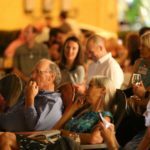 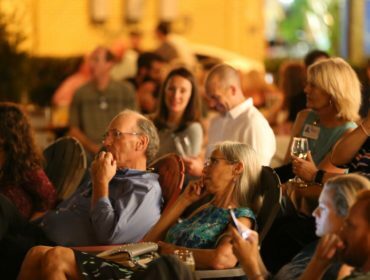 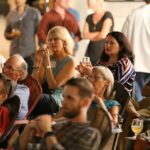 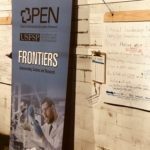 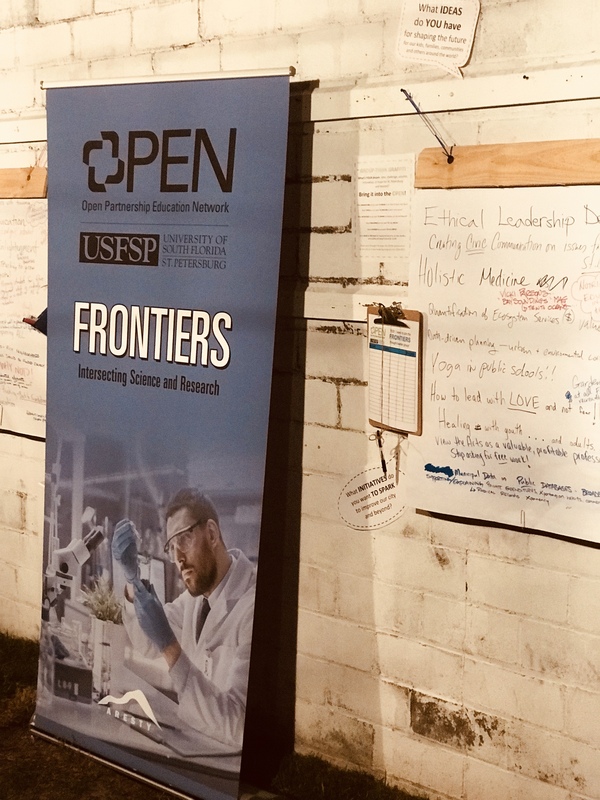 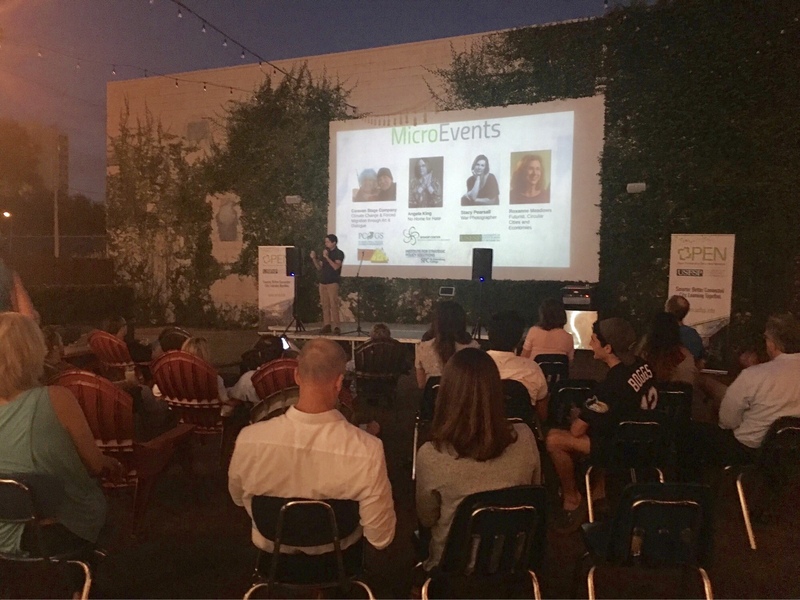 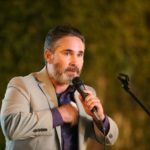 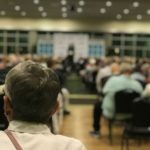 With friends, beer and the outdoors of a clear and cool Florida evening, we celebrated the 2017 foundation of our ‘learn together’ OPEN world and the launch of the Aresty Speaker Series. 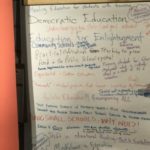 Then, together we envisioned upcoming events and changes happening in 2018. 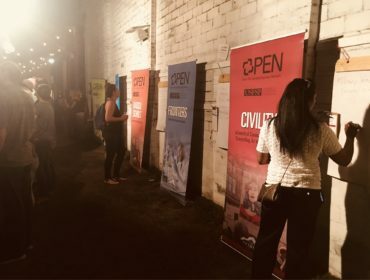 This informal and fun event brought together some of the city’s most dynamic, interesting and creative leaders to share ideas, leverage resources, break down silos, suggest initiatives to launch, and meet in ways that create a smarter, better connected city that learns and grows together. 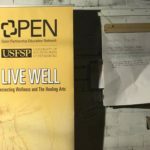 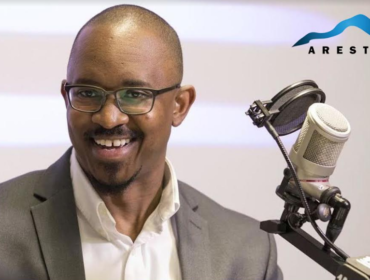 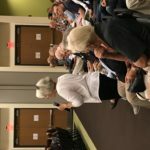 The stage featured brief presentations of many of last year’s most memorable experiences, highlighted by OPEN’s founding director Dr. Walter Fernando Balser and co-founder of the Et Cultura Festival, Joel Malizia. 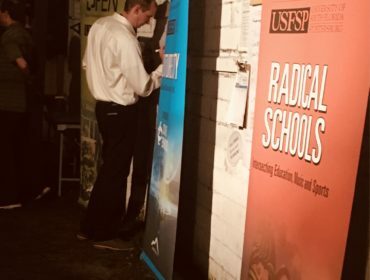 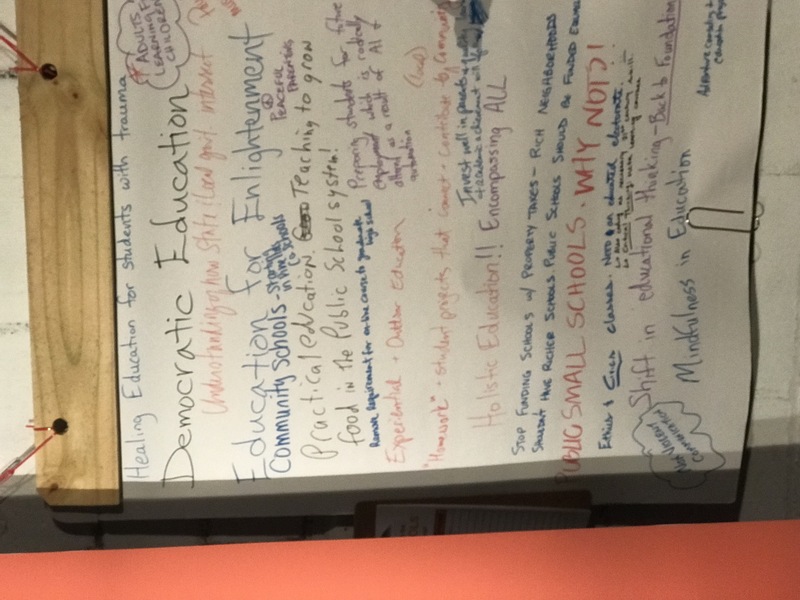 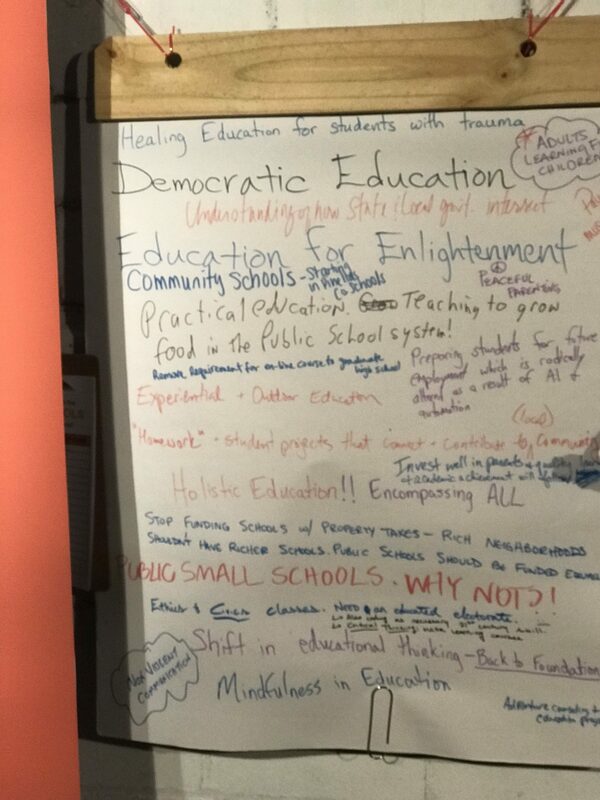 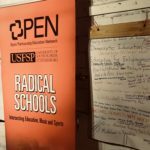 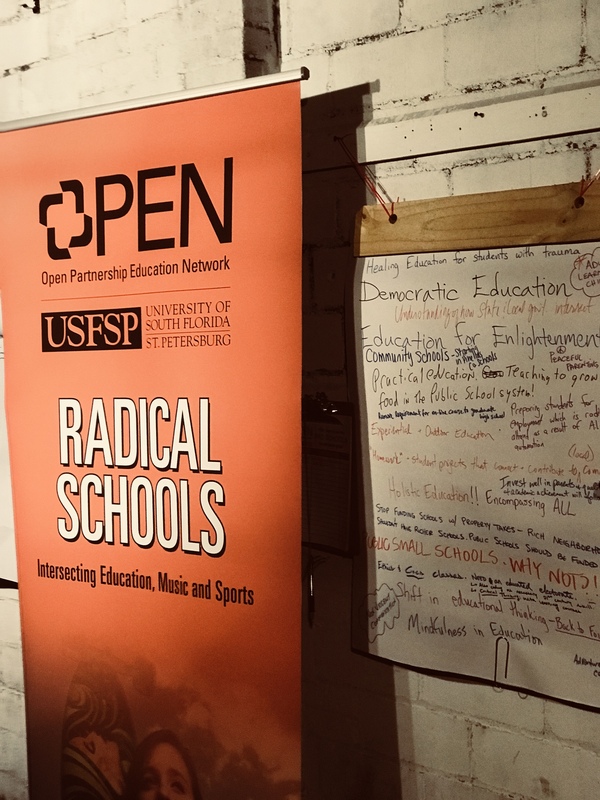 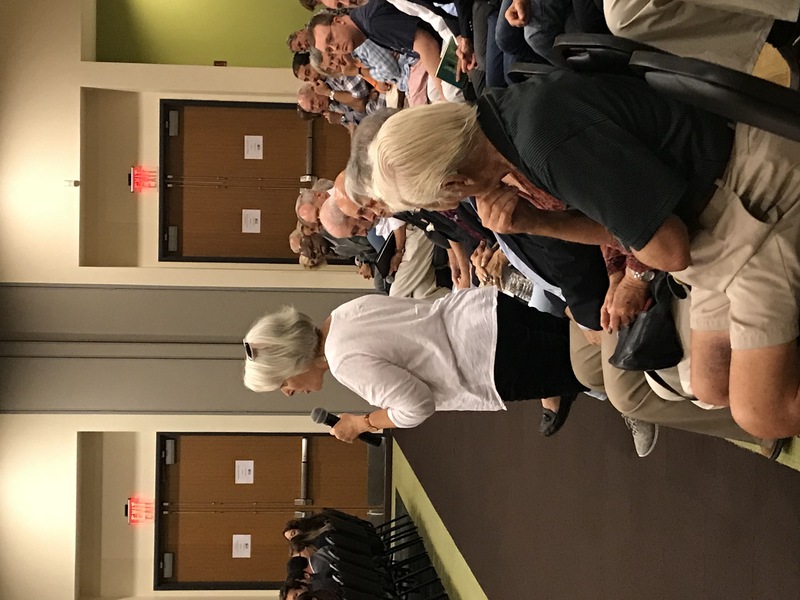 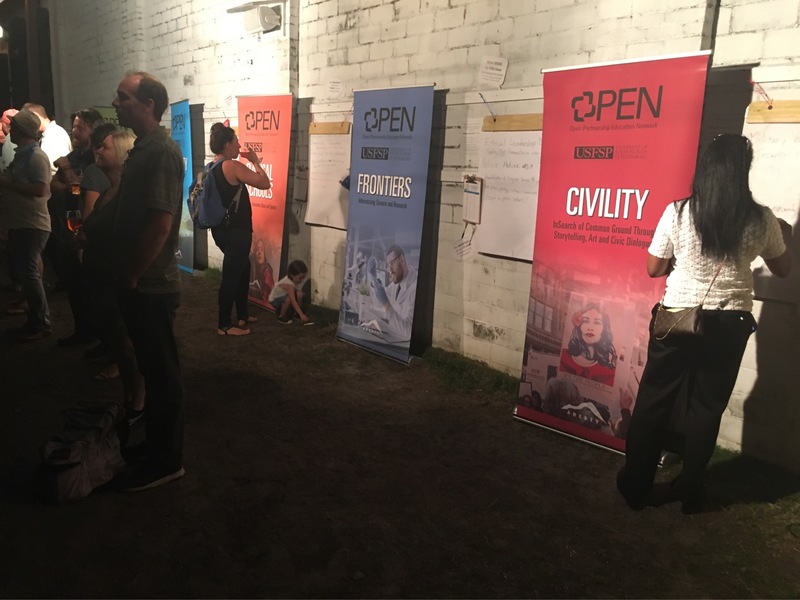 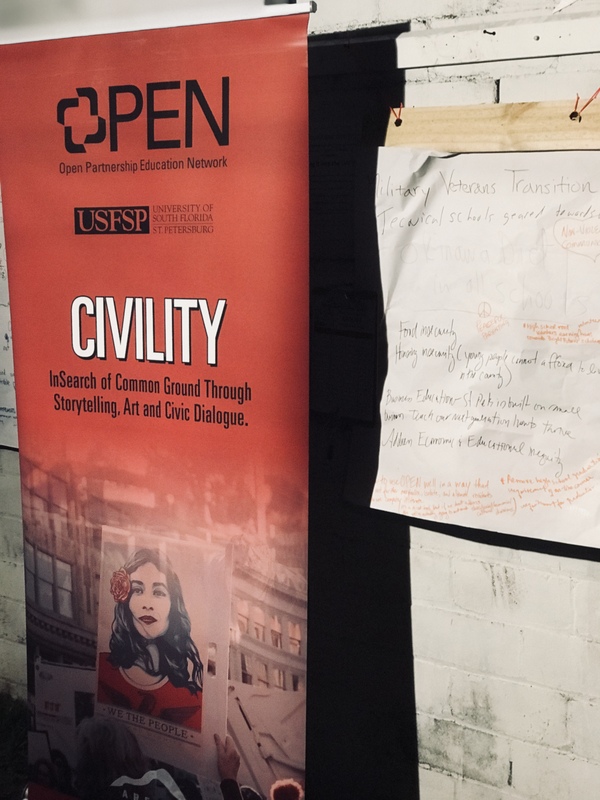 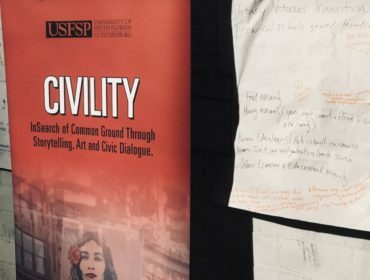 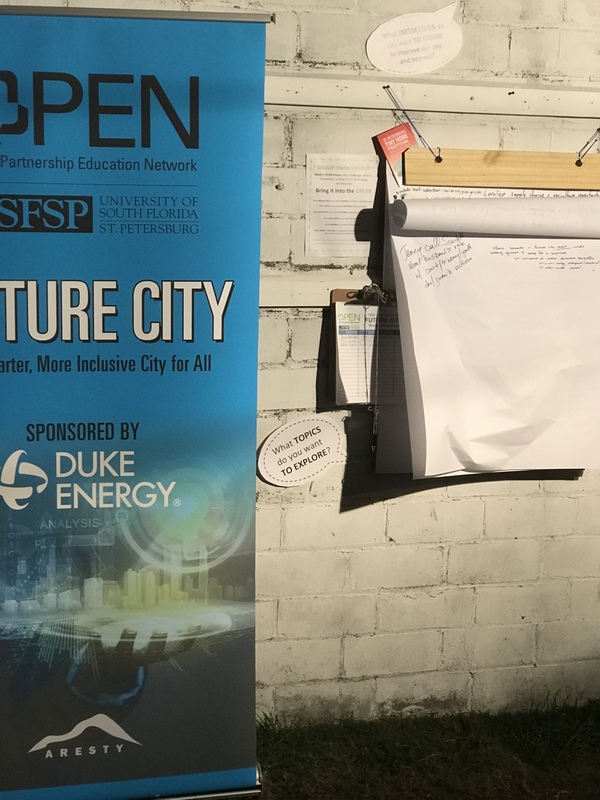 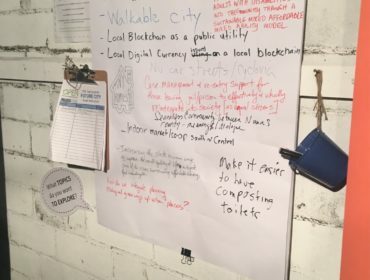 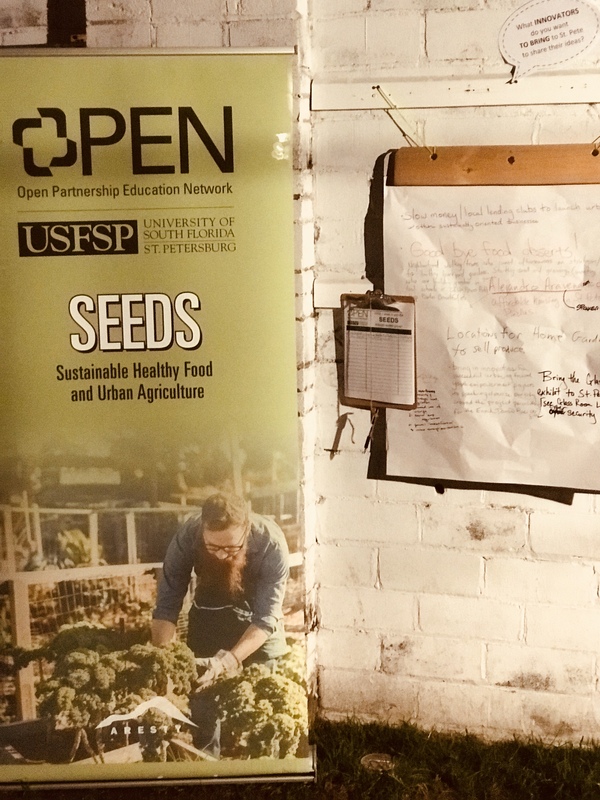 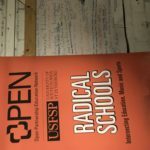 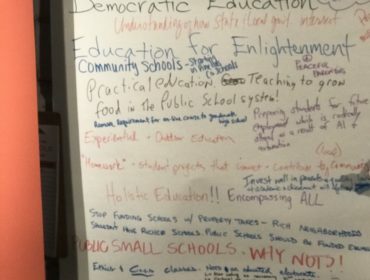 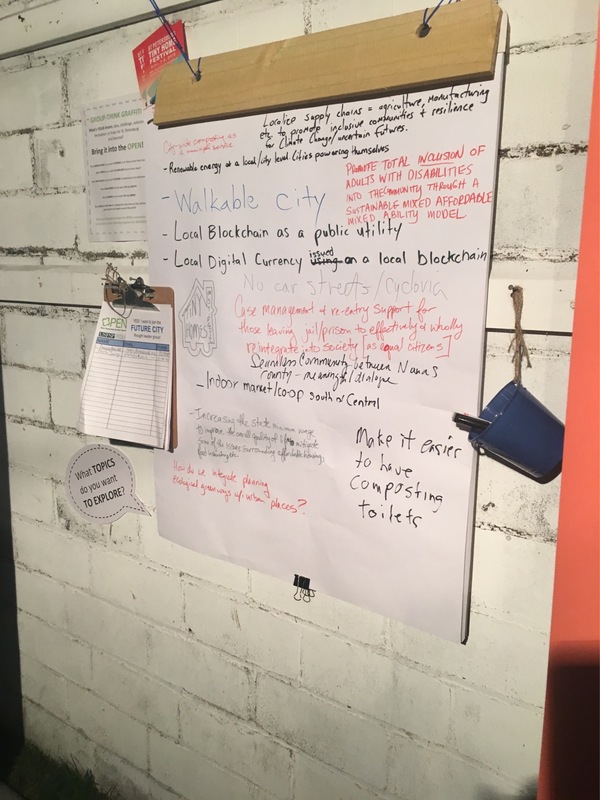 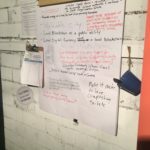 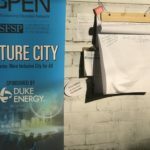 Six community input writing boards – organized by OPEN theme (Seeds, Rad Schools, Future Cities, Live Well, Frontiers and Civility) – were posted so leaders could express ideas for what happens next and suggestions for how to bring us together more vibrantly. 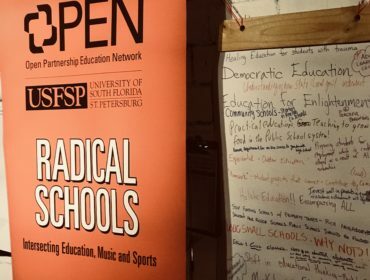 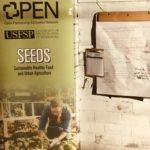 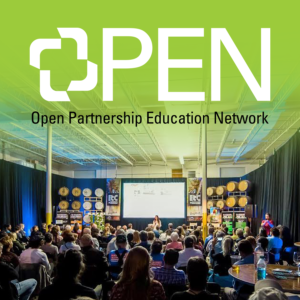 For OPEN and its partner Et Cultura, Spring (and a new season of engagement!) 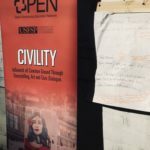 was already in the air – online, in lectures, music, Aresty Speakers, and through other disruptive discussion settings. 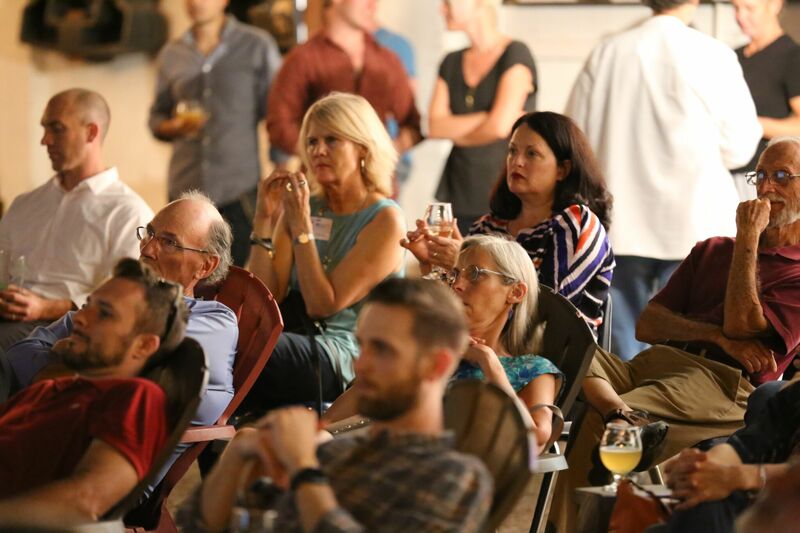 Just the right places and with the most creative, experienced people to make new ideas come to life in St. Petersburg! 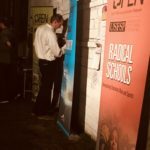 If you would like to get involved please visit our contact page.